If you’re looking for a Tree Surgeon who is committed to providing an excellent service and solutions tailored to your specific needs then you have come to the right place. 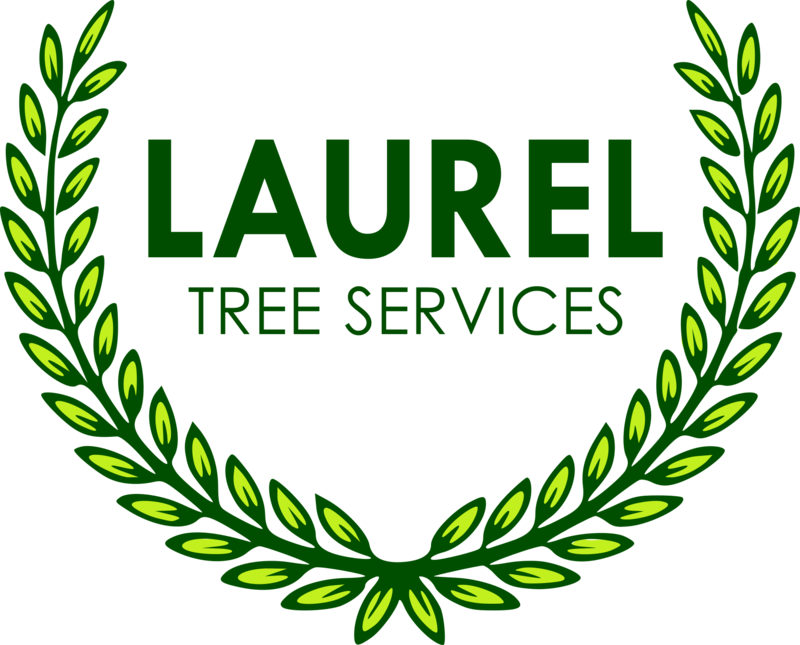 Laurel Tree Services based in Rugeley, Staffordshire provides a professional and knowledgeable service in all areas of tree surgery. Tree Felling: If the situation and space permits, we can straight fell trees, dismantle and remove them whilst on the ground. Crown Reduction: The crown of the tree is reshaped or reduced, usually to let more light through or when a tree has grown too large for its environment. Crown Thinning: By targeting specific branches we can reduce the density of a tree. This technique is done in a sympathetic manner so that the overall size of the tree remains but more light can penetrate through. Crown Raise: This is when the lower branches of a tree are removed to raise its profile from the ground. Normally done to increase access routes beneath the tree or promote low level light. Dead wooding: During the lifespan of a tree branches may die off. This can be normal and does not mean the whole tree is at risk. However, when this happens the dead branches can become dangerous and present a risk to the area below. This process eliminates the risk by removing the dead wood before it causes any damage. Stump Removal: After a tree has been removed a stump will remain. Some people wish this to be left and a feature made of it. If, however, you wish to re-plant the area when the tree has been removed, we can arrange for the stump to be fully removed.